ঘ. 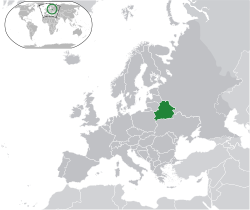 Replaced the Belarusian ruble (BYR) on 1 July 2016. Global Integrity Report: Belarus[স্থায়ীভাবে অকার্যকর সংযোগ] has information on Belarus anti-corruption efforts.